Підготовка к ЗНО з англійскої мови. Організаційні питання. Hello. Today we’re going to talk about very important topic: state final examination, or as we used to it ZNO in English. The work consists of four parts. You will have 150 minutes to fulfill the tasks. The first part is listening. It contains 16 tasks. Part «Reading» has 22 tasks (17-38) , the «Use of language» consists of 20 tasks(39 -58) . The last part of the work is “Writing» where you have to write either a formal or informal letter, an article or an essay. And let’s discuss listening first of all. You will be given 30 minutes to complete the listening part. As I have already mentioned it consists of 16 tasks. 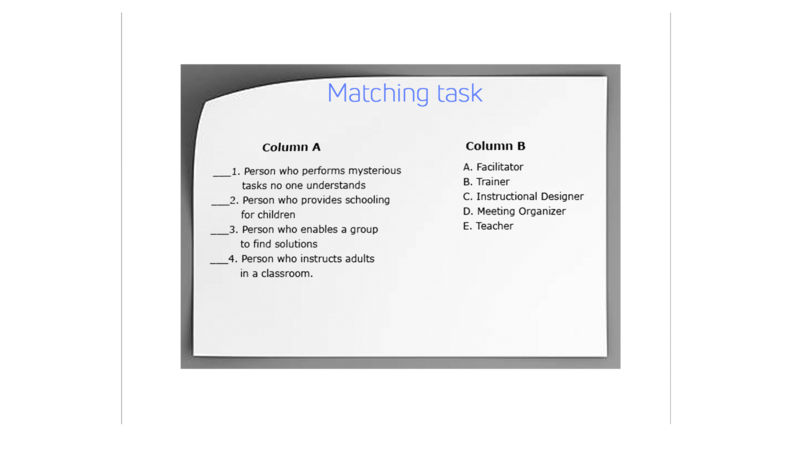 Matching (in this type of the task you’re asked to select the titles to the text or to match the beginning of the sentence to the ending and so on). Read and listen to the instructions carefully before starting doing the tasks. Before each new task, you will hear a signal. You will have enough time to read the question before listening. So it is very important for you to read it carefully. Underline the key words, think of their synonyms and try to paraphrase them before listening. You will listen to the Sound recordings twice. So be attentive and check the chosen answers during the second listening. Try to get the main idea of the text after the first listening. Never choose the answer just because there is such a word/word combination in the listening fragment. Listen for the synonyms and good luck. 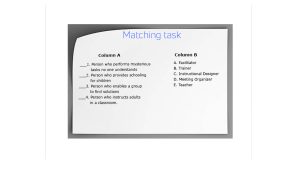 Reading tasks are pretty much the same as the listening are. If it is difficult for you to find the answer, try to exclude the answers which are definitely incorrect. Don’t waste much time for answering the question, just mark it at the margins of the page not to forget about it, pass to another one and then turn back to the difficult question at the end. Don’t leave the questions unanswered. If you are completely unsure about the answer, just pick the variant which seems to be correct. First of all you have to look through the text to catch its main idea. Read the first question without reading the answers. Underline the key words. 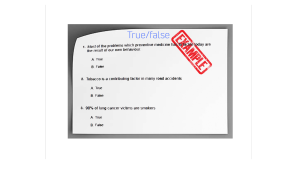 The order of questions usually corresponds to the order of paragraphs. When you have read the question go back to the paragraph and read it attentively underlining the key words. Try to answer the questions in your mind. 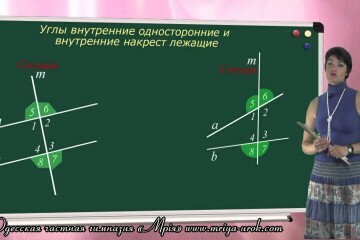 Then read the answers to the question and choose the suitable one. After doing all the tasks, read the whole text for correctness. Start reading the question underlining the key words. Scan the text for the needed information. Be very attentive, looking for the synonyms. 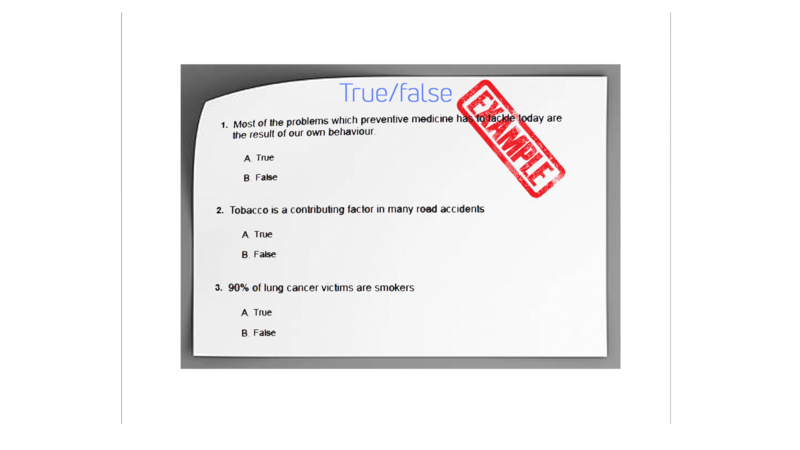 Answer if it is true/false. 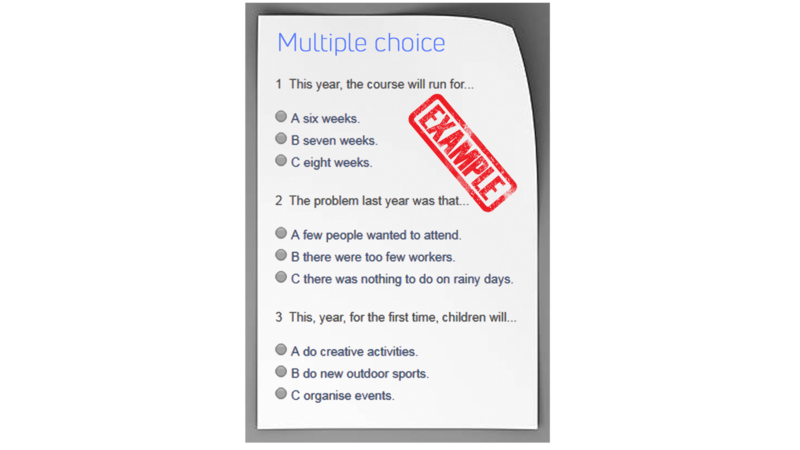 You will be asked to fill the gaps in the text choosing from 4 options. Take into account the grammatical form of the sentence and the context. In this part your knowledge of both grammatical form and lexis can be checked. It is necessary to predict what part of speech is needed, its grammatical form for example the tense of the verb, singular or plural if the noun. Thank you for your attention. I hope the information given will be useful for you. 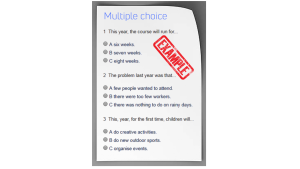 The next lesson we are going to discuss the types of writing tasks needed for ZNO exam.